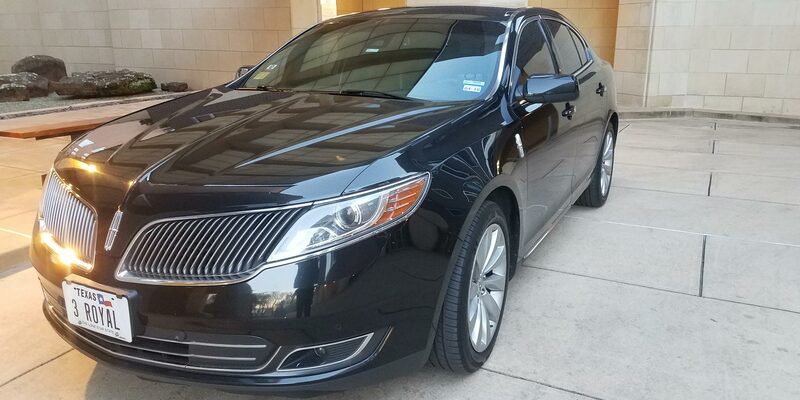 Royal Executive Transportation Has A Full Fleet of Austin Limousines! 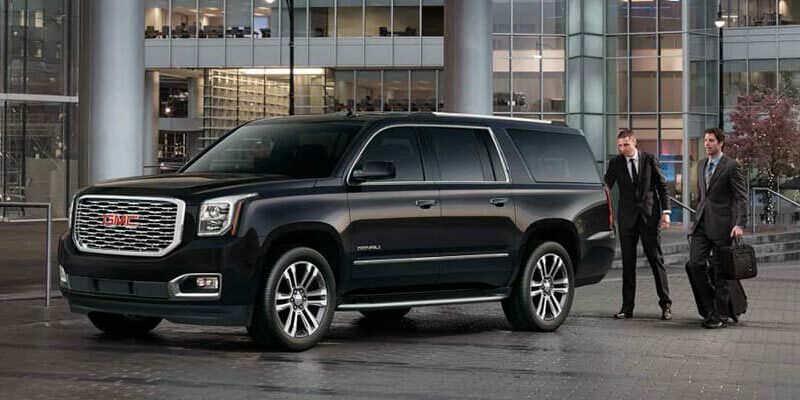 Whether you’re planning a wedding, birthday, or anniversary celebration, a night on the town, an important business event, or a group outing, Royal Executive Transportation has the perfect vehicle to suit the occasion. 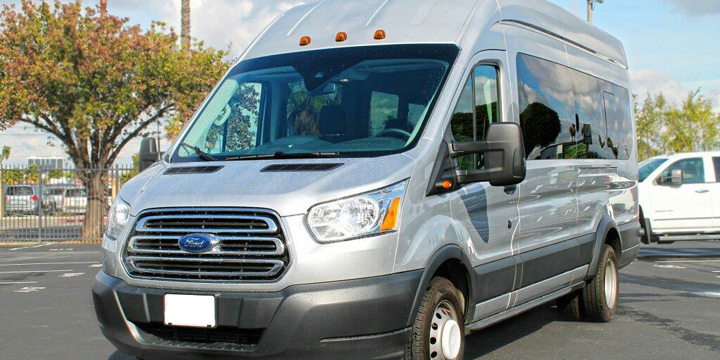 Our modern fleet is exceptionally maintained, and available in a wide variety of styles and sizes to accommodate the travel needs of you and your guests.